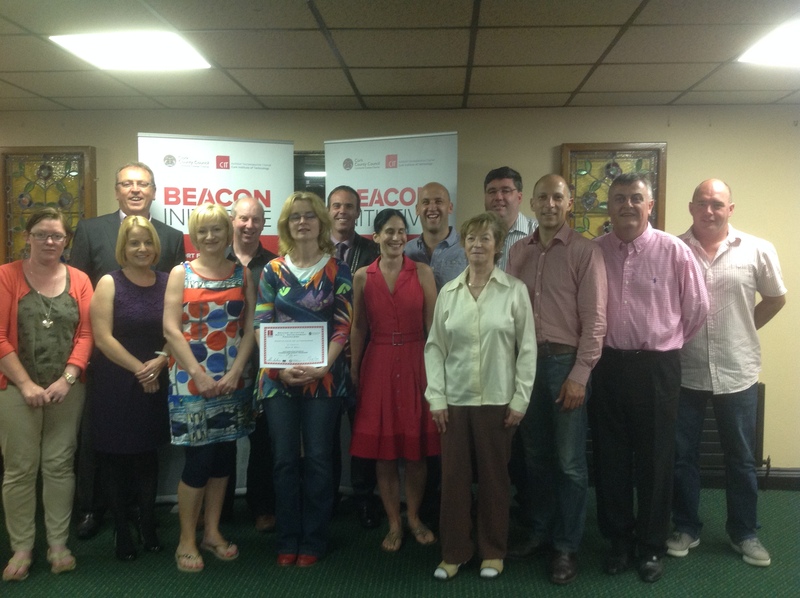 Wednesday 16th July saw the completion of the Cork County Councils Beacon Retail Programme for 15 Dunmanway retailers. The programme commenced in early March this year and following an onsite meeting with the business owners in the town, a strategic working document was tailor made for each individual outlet. This document was designed by an external expert team who specialise in the retail industry and for the duration of the programme, the business owner had the support and advice of this expert team.